The Dutch office of Strootman Landscape Architects is extensively profiled in this gorgeous monographic publication by C3. The book is divided by chapter into the themes most relevant to the practice: Garden & Park, Forest & Park, Re-use, Historico-cultural Landscapes, and Living in Water Landscapes. 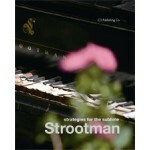 Tackling issues such as planning versus design, spatial solutions in an urbanised world, accommodating natural forms and systems, and the pursuit of the sublime, Strootman presents itself as formally rooted in the history of the Dutch landscape while simultaneously applying contemporary ecological and spatial strategies. The book is divided by chapter into the themes most relevant to the practice: Garden & Park, Forest & Park, Re-use, Historico-cultural Landscapes, and Living in Water Landscapes. 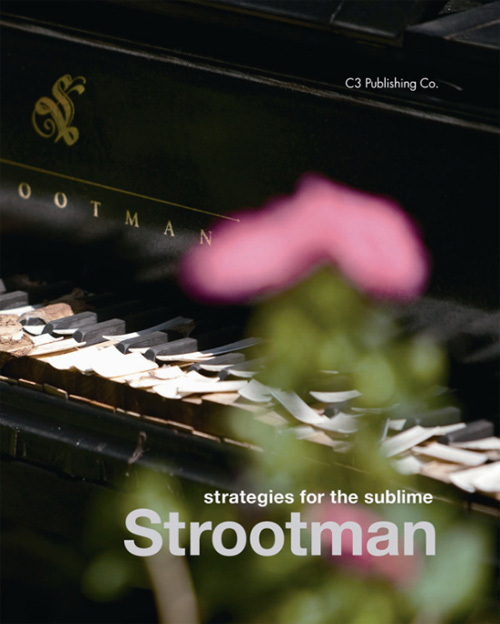 Tackling issues such as planning versus design, spatial solutions in an urbanised world, accommodating natural forms and systems, and the pursuit of the sublime, Strootman presents itself as formally rooted in the history of the Dutch landscape while simultaneously applying contemporary ecological and spatial strategies. Included are a variety of notable projects from both within the Netherlands and across Europe.